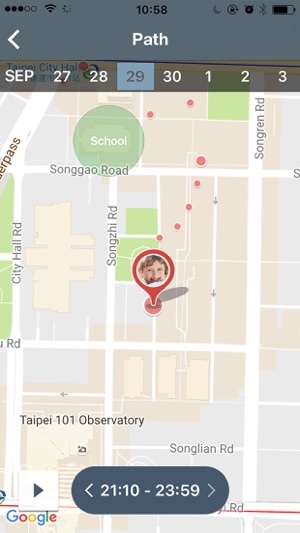 The Circo app lets parents check their child’s location from their phone. 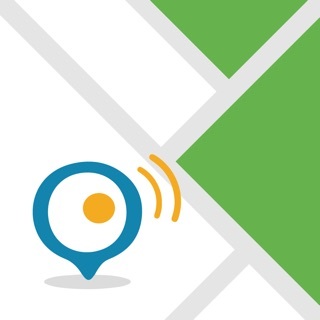 This app works together with Circo device -- the smart tracking device that uses a blend of GPS, AGPS, Wi-Fi, and Cell ID-- to provide accurate positioning of a child, both indoors and outdoors. 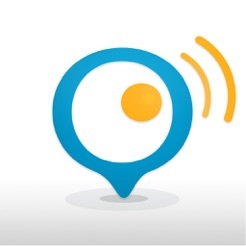 Parents will be able to see the location of their child with the Circo device via this app. The Circo app is secure, easy to use, and creates a circle of love for the child. 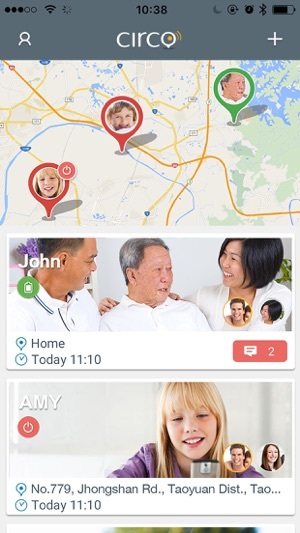 With Circo, parents can check real-time location of the child and view his/her activities of the past 7 days. 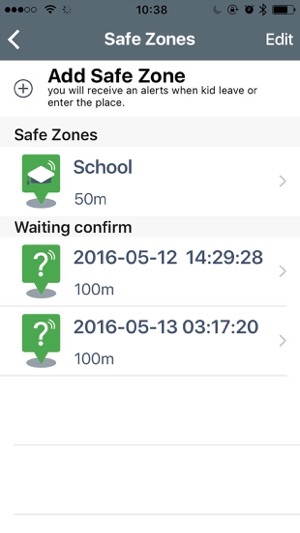 Parents can set safe zones via the Circo app and receive push-notifications when the child enters or exits the zone. Safe zones are highlighted in blue and locations out of the safe zones in red, makes it easier for parents to see if the child is safe. Whenever you are with Circo, we will link up your phone with Circo, and push notification to all the followers if Circo has moved away from you. This provides an extra layer of security when you are out with your beloved one who are always in the Circle of Love! 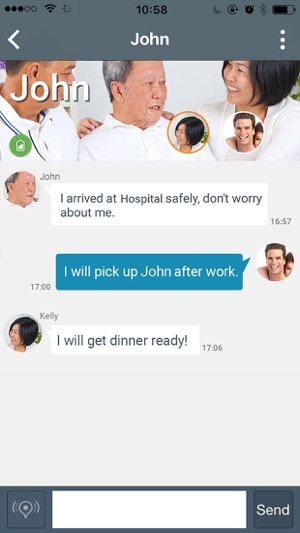 With the app, family members can follow multiple Circo devices and a Circo device can be shared with multiple people using safe pairing mechanism. 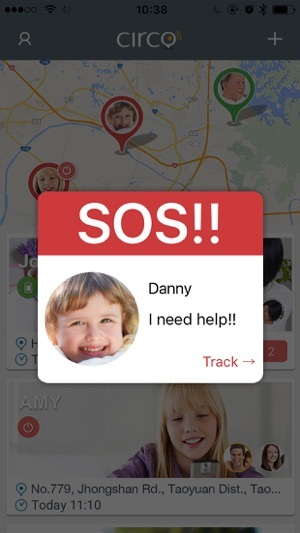 People following the same child can communicate with each other in a chatroom from the app to update each the status of the child. Circo creates a circle of love for every child.